Urban Clothing and footwear for sale online. 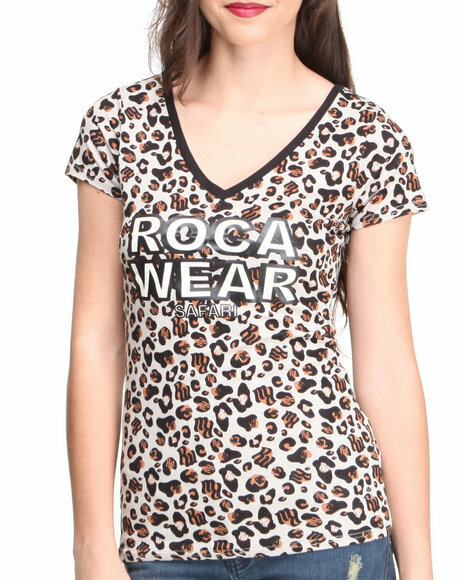 Rocawear Animal Print All-Over Leopard Print Logo Tee and more. 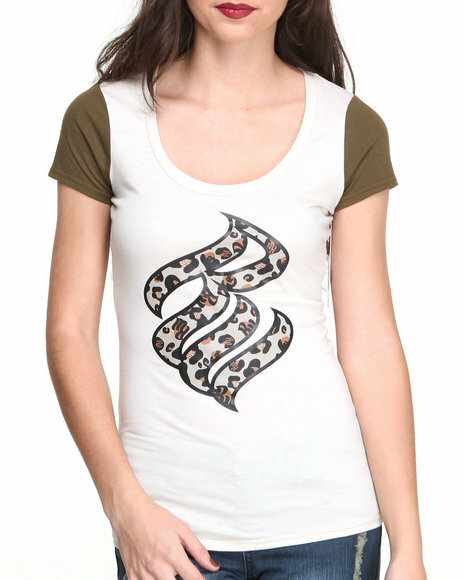 Rocawear Animal Print All-Over Leopard Print Logo Tee. 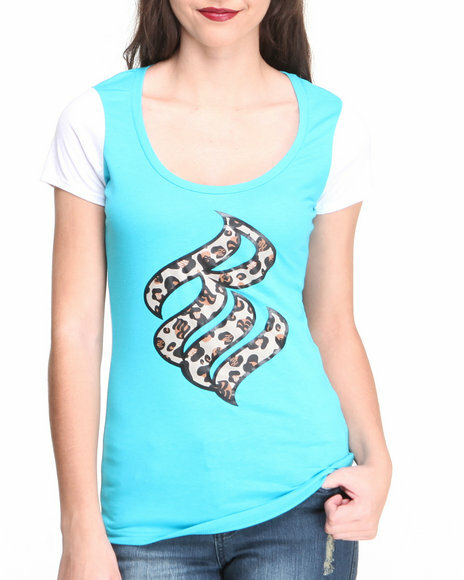 Rocawear Animal Print Snake Print Mesh Sublimation Top. Rocawear Animal Print Wild Safari Leopard Back Jeans. 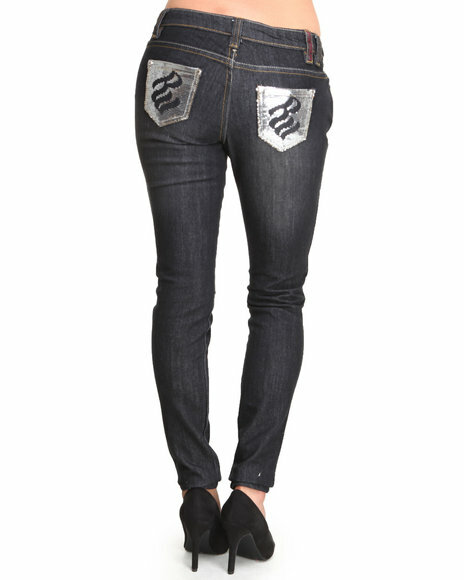 Rocawear Black Bling Sequin Pocket Trim Skinny Jean. 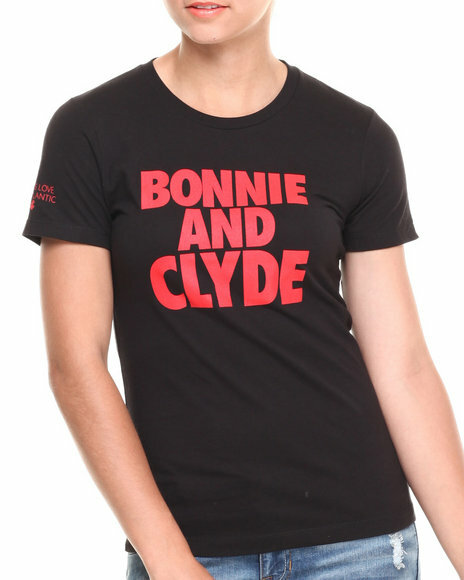 Rocawear Black Bonnie & Clyde Tee. 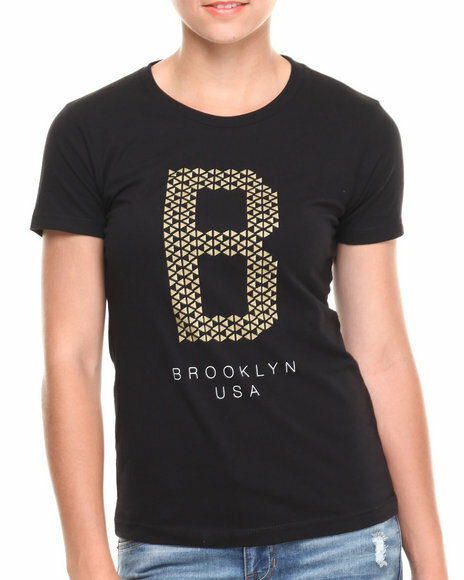 Rocawear Black Brooklyn Usa Tee. Rocawear Black Denim Tear Skinny Jean. 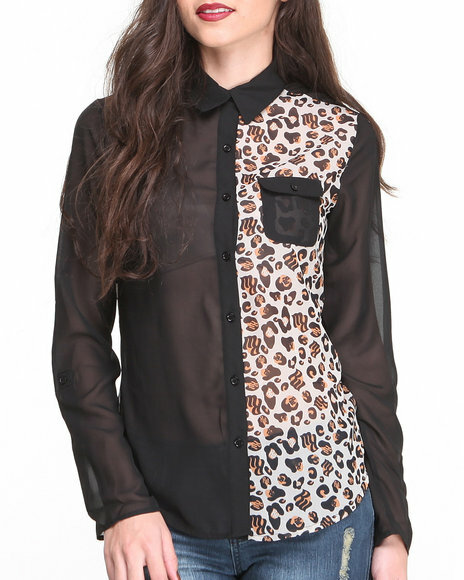 Rocawear Black L/S Animal Colorblock Cotton Chiffon Shirt. 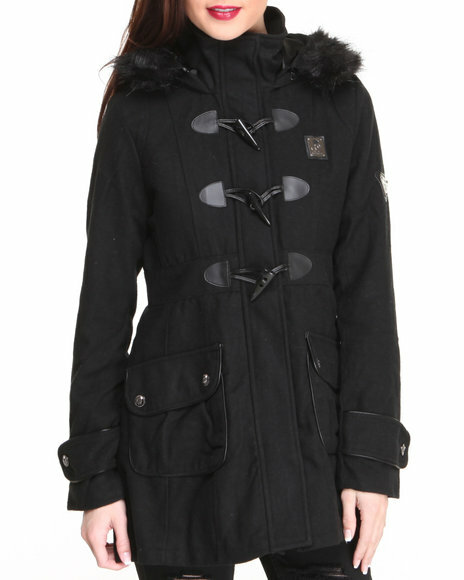 Rocawear Black Lumber Jack Heavy Coat W/Toggles Faux Fur Trim. Rocawear Black Roc Distructed Print Skinny Jean (Plus Size). Rocawear Black Roc Flight Jacket W/Zippers Ruchig Detail. 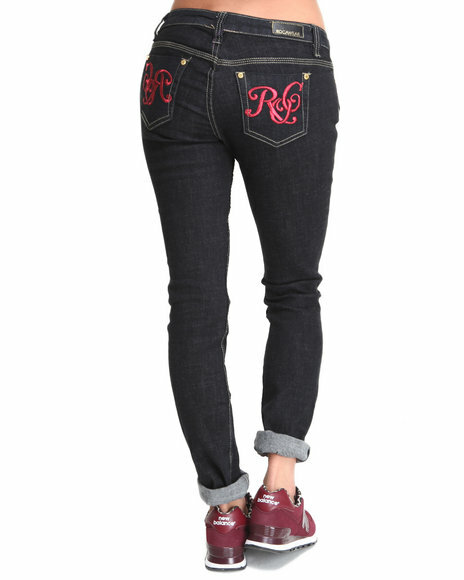 Rocawear Black Roc On Red Logo Skinny Jean. Rocawear Black Roc Overdyed Gold Trim Skinny Jean. Rocawear Black S/S Glitter Logo Colorblock Tee. 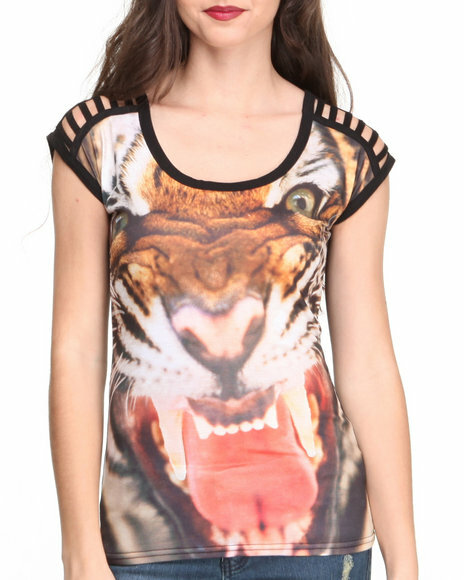 Rocawear Black S/S Power Bite Leopard Sublimated Top. Rocawear Black Silver Injection Skinny Jean. Rocawear Black Silver Injection Skinny Jean (Plus Size). Rocawear Black Ski Bomber Quillted Cire Jacket W/Studs. Rocawear Black Sporty Belted Snake Print Puffer Jacket. Rocawear Black Studded V-Neck Top. Rocawear Black Trendy Short Puffer Bubble Camo Coat. Rocawear Black V-Neck Chain Love Shirt. 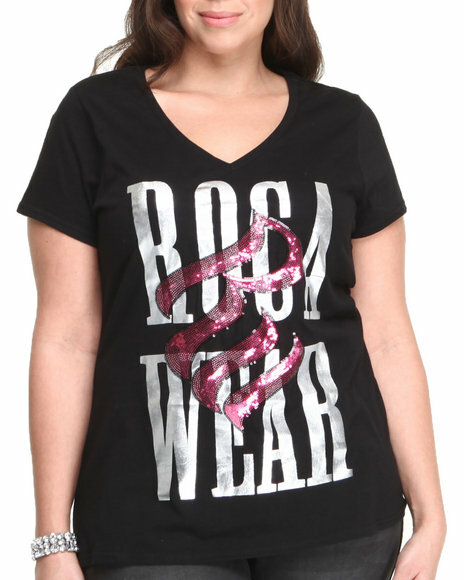 Rocawear Black,Pink S/S Sequins Tee (Plus Size). Rocawear Blue Denim Tear Skinny Jean. 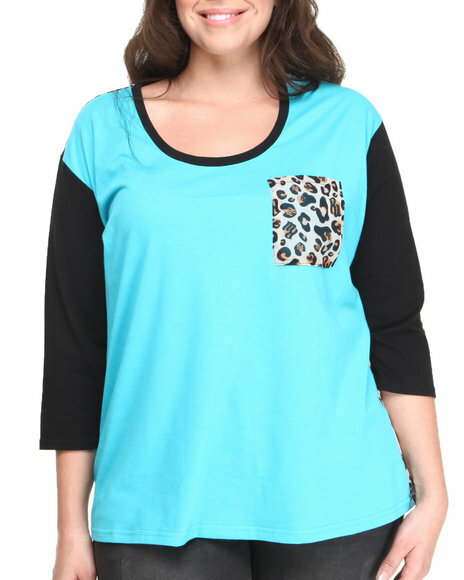 Rocawear Blue Leopard Pocket Jersey Chiffon Top (Plus Size). 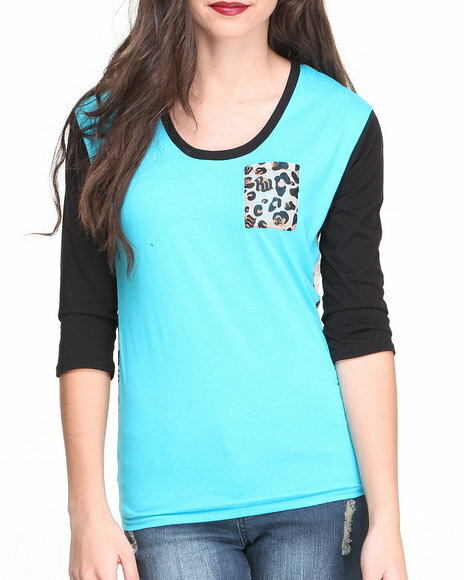 Rocawear Blue Leopard Pocket Jersy Chiffon Top. 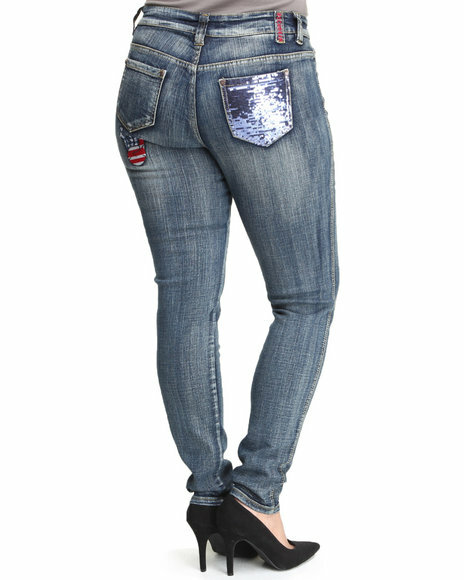 Rocawear Blue Roc Distructed Print Skinny Jean (Plus Size). Rocawear Blue S/S Glitter Logo Colorblock Tee. 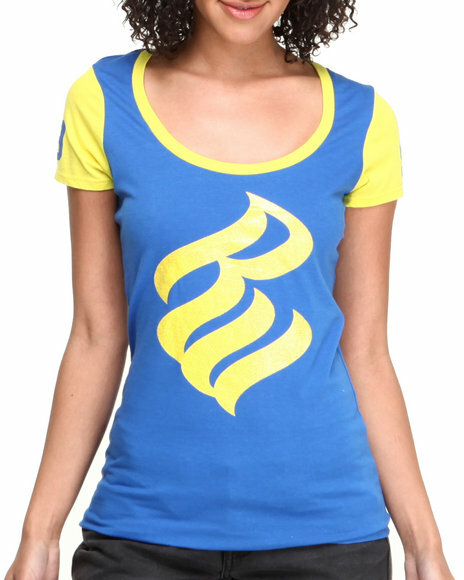 Rocawear Blue S/S Wild Logo Crewneck Tee. 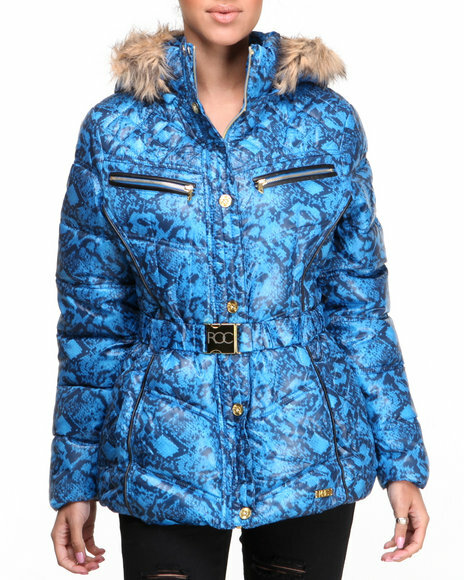 Rocawear Blue Sporty Belted Snake Print Puffer Jacket. Rocawear Blue Untamed Zip Front Leopard Colorblock Hoody. 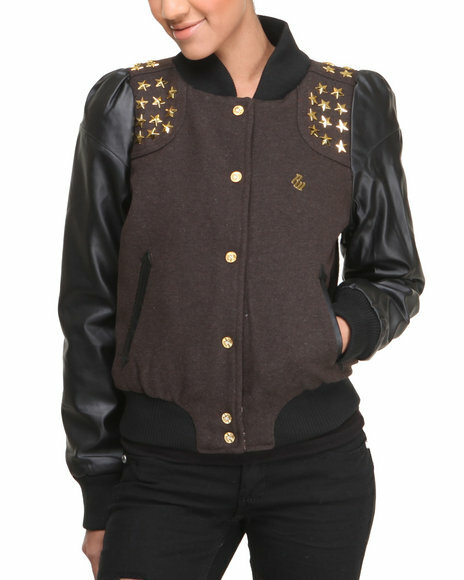 Rocawear Brown Super Star Trimmed Varsity Jacket. Rocawear Cream Roc Light Weight Track Jacket W/Sequin Detail. Rocawear Cream Varsity Fleece W/Vegan Leather Sleeve Varsity Jacket. Rocawear Dark Indigo Roc Out Skinny Jeans (Plus Size). 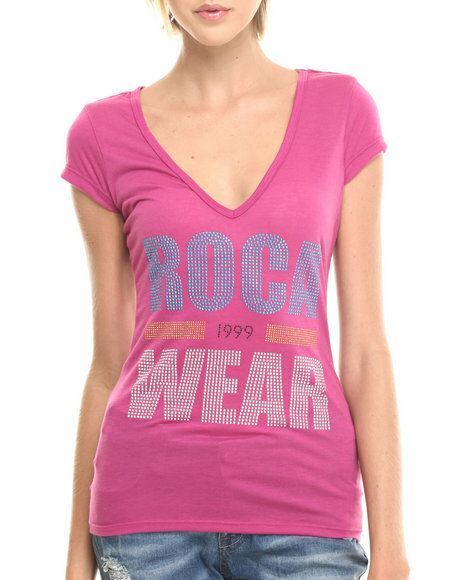 Rocawear Dark Pink Studded V-Neck Top. Rocawear Dark Wash Roc Skinny Rip Jean. Rocawear Dark Wash Wild Safari Jeans. Rocawear Grey Studded Crew Neck Top. 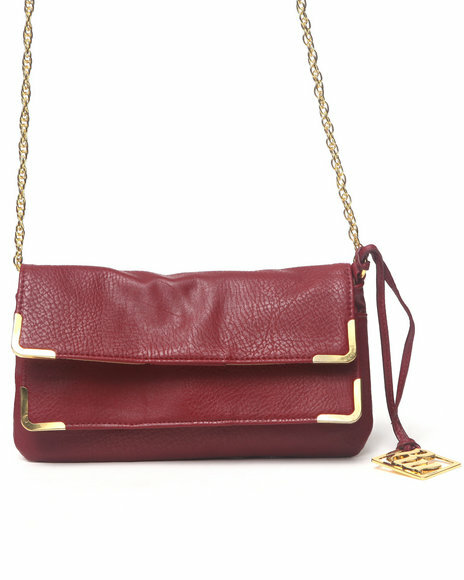 Rocawear Leah Chain Clutch Red. Rocawear Light Grey S/S Glitter Logo Colorblock Tee. 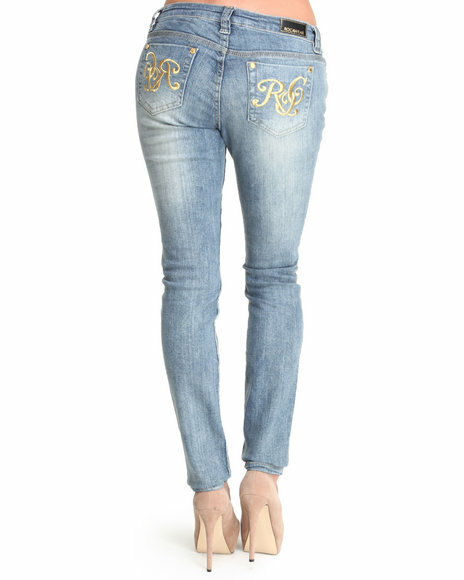 Rocawear Light Wash Roc On Gold Logo Skinny Jean. 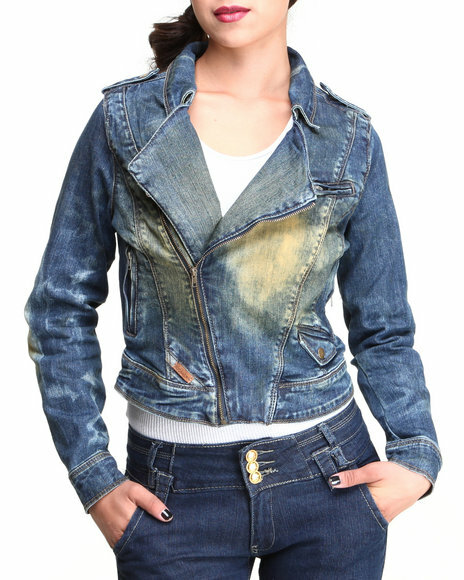 Rocawear Medium Wash Desert Moto Hot Denim Jacket. Rocawear Medium Wash Roc Out Skinny Jeans. Rocawear Medium Wash Roc Out Skinny Jeans (Plus Size). Rocawear Medium Wash Wild Safari Leopard Back Jeans. Rocawear Medium Wash,Teal Bling Sequin Pocket Trim Skinny Jean. 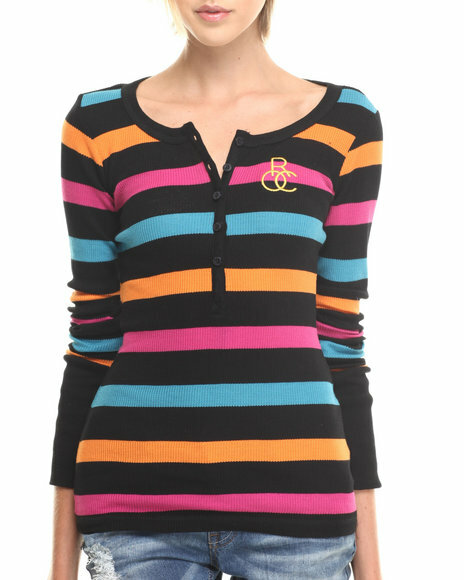 Rocawear Multi Multi Colored Striped Thermal. 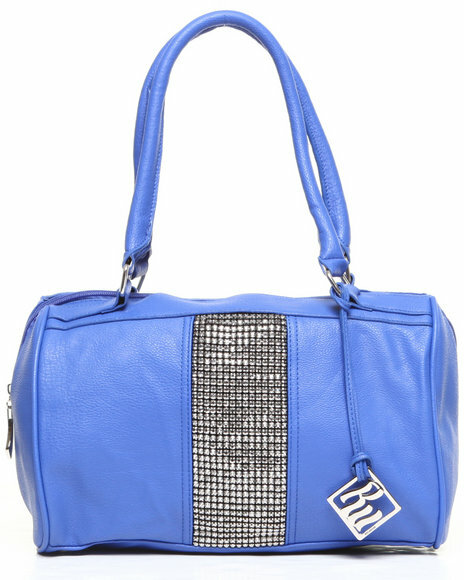 Rocawear Natasha Bling Trim Satchel Blue. 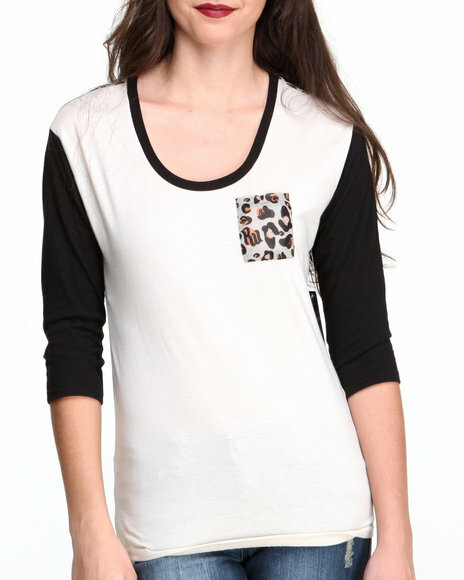 Rocawear Off White Leopard Pocket Jersy Chiffon Top. Rocawear Off White S/S Wild Logo Crewneck Tee. Rocawear Olive Roc Flight Jacket W/Zippers Ruchig Detail. 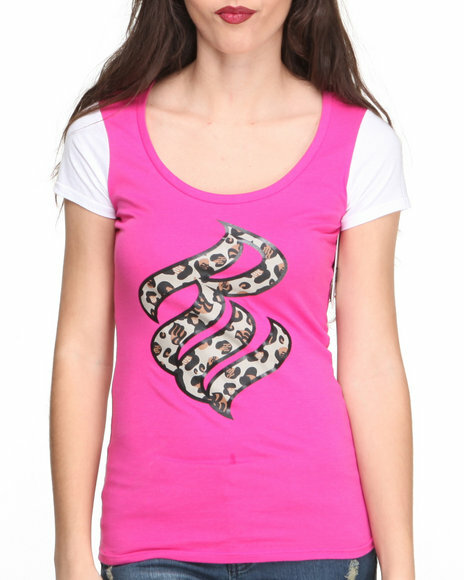 Rocawear Pink S/S Wild Logo Crewneck Tee. 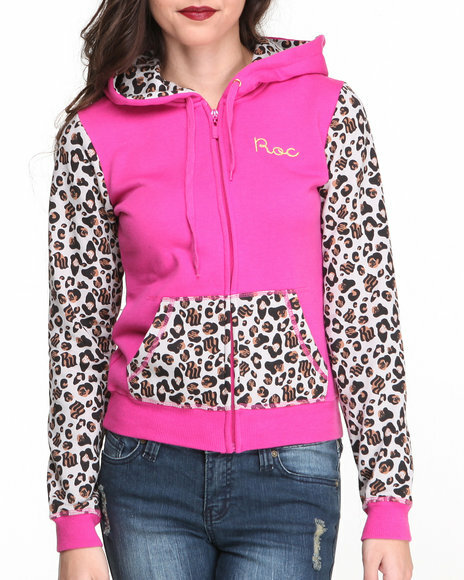 Rocawear Pink Untamed Zip Front Leopard Colorblock Hoody. 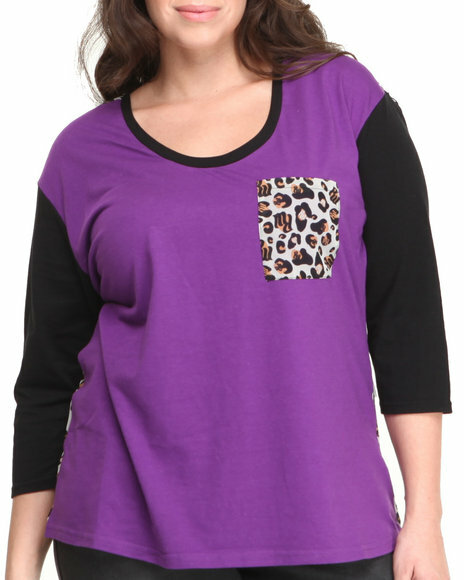 Rocawear Purple Leopard Pocket Jersey Chiffon Top (Plus Size). 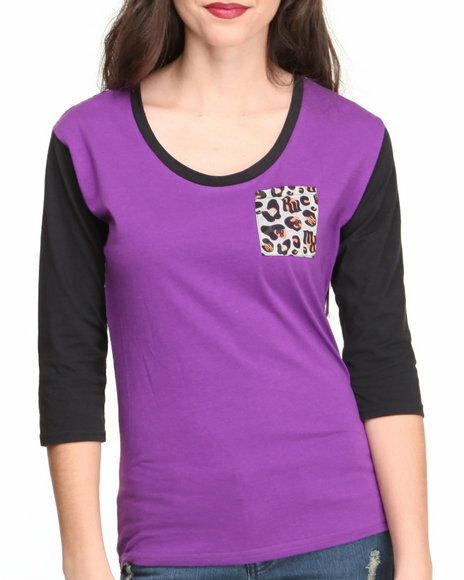 Rocawear Purple Leopard Pocket Jersy Chiffon Top. Rocawear Purple S/S Wild Logo Crewneck Tee. 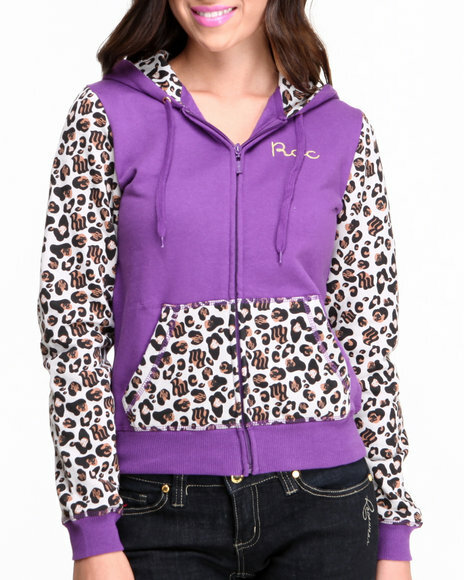 Rocawear Purple Untamed Zip Front Leopard Colorblock Hoody. 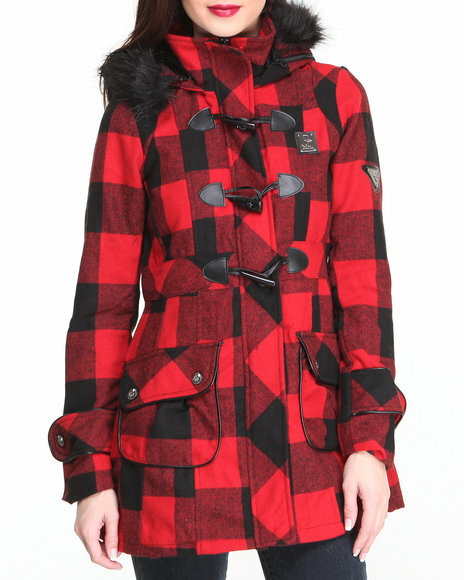 Rocawear Red Lumber Jack Heavy Coat W/Toggles Faux Fur Trim. Rocawear Red Sporty Belted Snake Print Puffer Jacket. 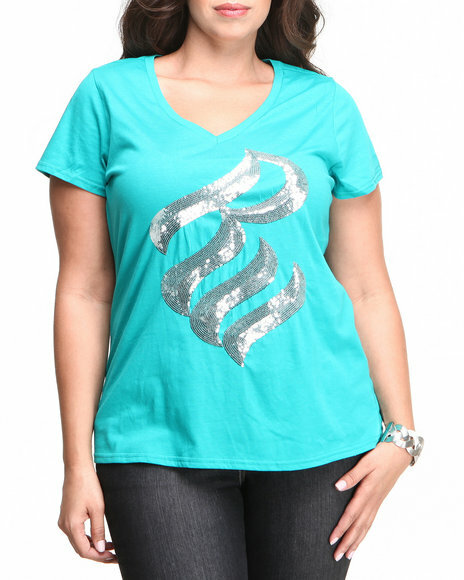 Rocawear Teal S/S V-Neck Bling Sequin Logo Tee (Plus Size). Rocawear White Ball So Hard Tank. 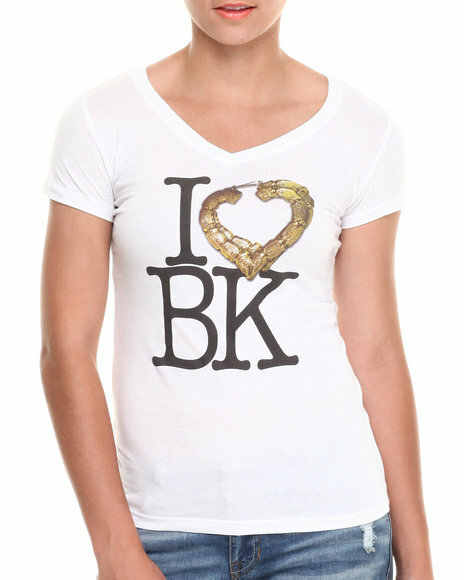 Rocawear White I Love Bk Vneck Tee. 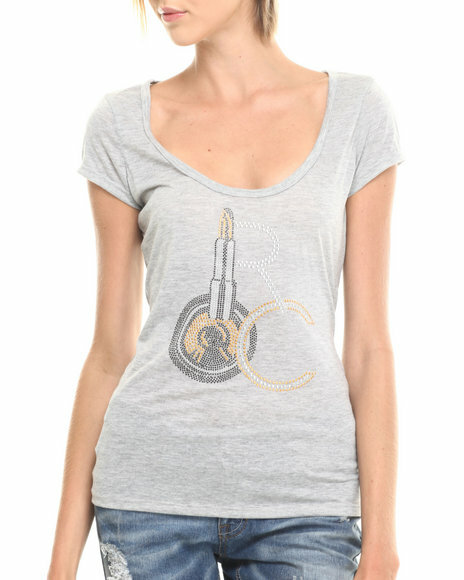 Rocawear White Jingling Baby Tee. Rocawear White Queen Of Kings Tee. Rocawear White S/S Glitter Logo Colorblock Tee. Rocawear White Studded Crew Neck Top. 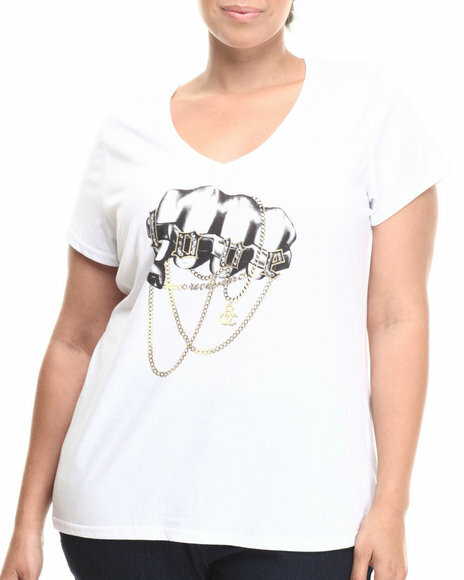 Rocawear White V-Neck Chain Love Shirt. 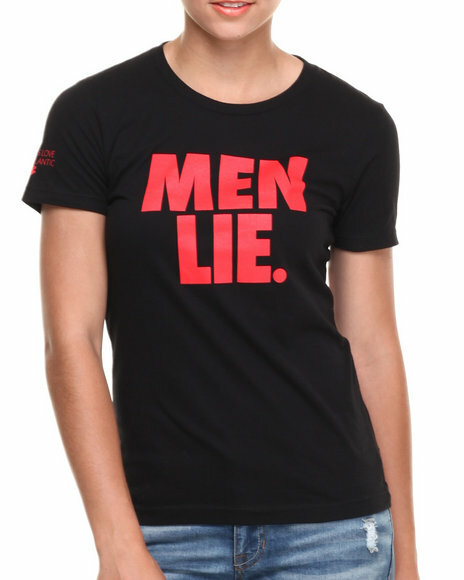 More Rocawear Women's Styles at Dr Jays Hip Hop Clothing and Footwear for men, women, and kids.